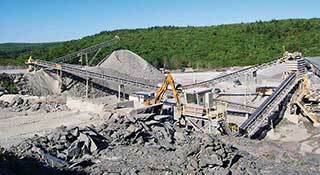 Efficient scalping is essential to the optimum performance of primary and secondary crushing circuits. Find out how Hanson Aggregates has optimized its scalping to lower its operating costs per ton and meet market demand. 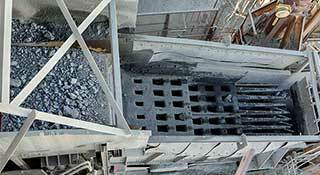 Screening is one process that cannot be overlooked when it comes to running an efficient aggregate operation. McLanahan's Mark Krause offers screening tips to ensure your operation is running efficiently. 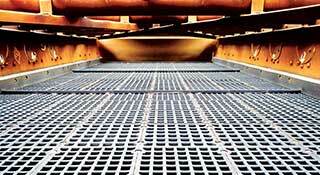 The key to optimum screening is maximizing capacity without losing quality and efficiency. 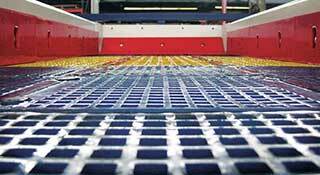 Deister Machine Co.'s Joe Schlabach shares ways to maximize your screening efficiency. Check out these four steps for screen media maintenance that will help you catch inconsistencies that could lead to expensive problems. 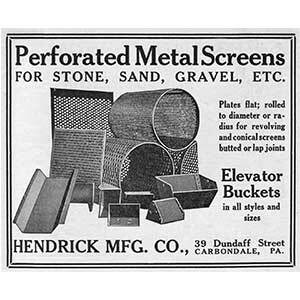 This advertisement for perforated metal screens from the Hendrick Manufacturing Co. ran in the November 1918 edition of Pit & Quarry. Different sized screens were available for different aggregate applications. “Uncle Sam a big customer” was the headline of a story that ran in the November 1918 edition of Pit & Quarry, highlighting France Stone Co.’s 4,000-tpd production used in “war work” and the completion of the Dixie Highway. 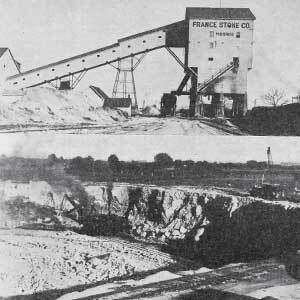 Pictured is the plant’s screen house (top) and a steam shovel. 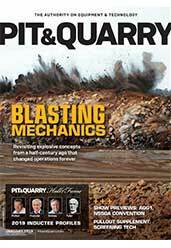 Rob Seibert, executive director of off-the-road tire sales at Bridgestone Americas Tire Operations, details how tech influenced aggregate operations this year. Lee Heffley, vice president and regional sales manager at Brandeis Machinery, examines dealer priorities for 2019.